A time to be curious, open, and to explore what inclusivity looks and feels like, beyond the words, Brave Spaces brings together a one-night-only performance of Certified alongside a day full of workshops. 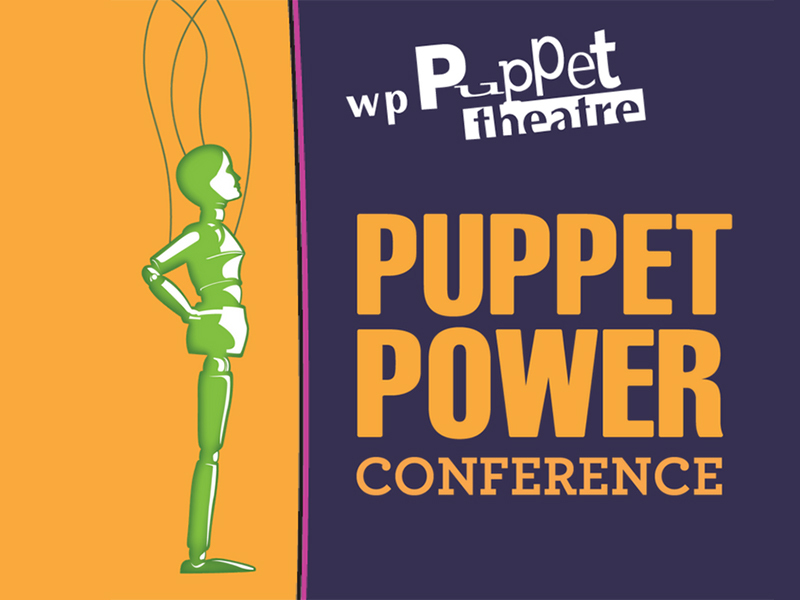 Explore the transformative power that puppetry has to tell stories, inspire dialogue, and make meaning of our world today—don’t miss this year’s Puppet Power conference hosted by Calgary’s own WP Puppet Theatre. 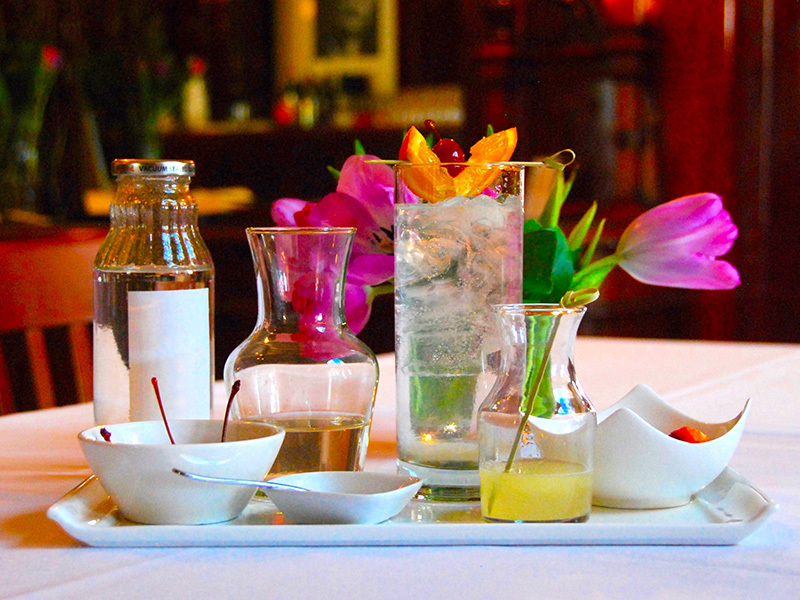 Get social and cocktail-savvy with Lougheed House at this hands-on workshop about the tasty cocktails of Art Deco. The evening includes a tour of The Future Looked Bright: Art Deco in Everyday Life. 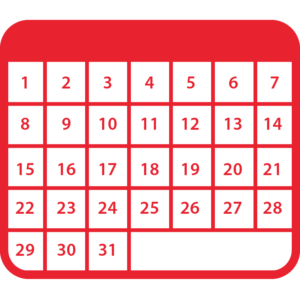 Are you ready to get your creative juices flowing? 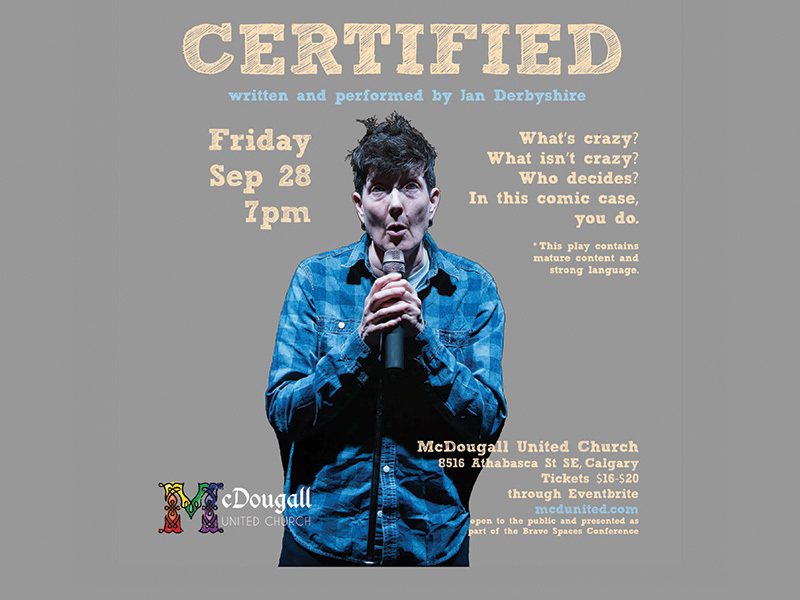 The Adobe Creative Cloud team is coming to town and they are ready to rock Calgary’s socks with this night of innovate design. 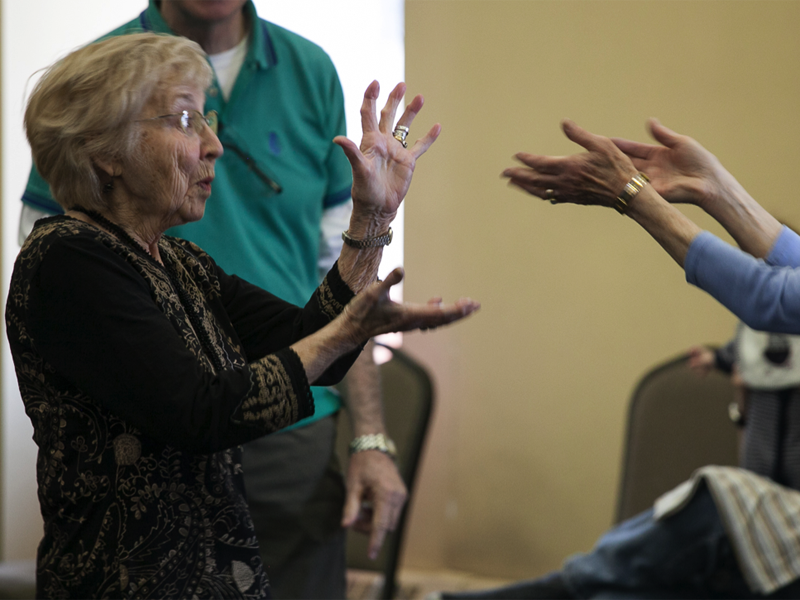 Based on a simple principal—dancing is good for us—Decidedly Jazz Danceworks has pioneered a a program for those living with Parkinson’s disease and it returns this fall for another season.